“Havana” makes gains on iTunes as it approaches a full-year in the market. Camila Cabello’s “Havana (featuring Young Thug)” is nearly a year old. Its mainstream radio push came to an end several months ago. It nonetheless continues to perform well on the US iTunes store. The song is back up to #20 as of press time at 10AM ET Thursday. In addition to ongoing resonance with music fans, “Havana” is benefiting from several high-profile sources of exposure. The song currently appears alongside “Hold On, I’m Comin'” in Lincoln’s national “Perfect Drive” commercial campaign. Cabello just released a Havana-themed makeup collection with L’Oréal Paris. “Havana,” moreover, received several major nominations for the 2018 MTV Video Music Awards. 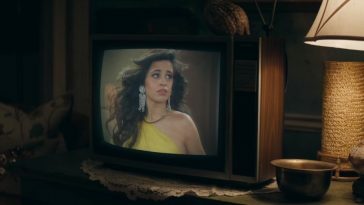 Cabello released “Havana” and fellow track “OMG” as part of a “summer double feature” on August 3, 2017. 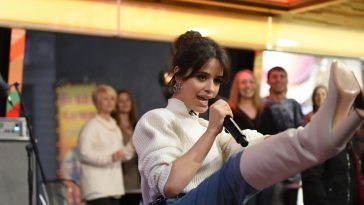 After posting promising early streaming and sales numbers, “Havana” began to receive formal radio support in the fall of 2017. It ended up hitting #1 at pop, rhythmic and hot adult contemporary radio. 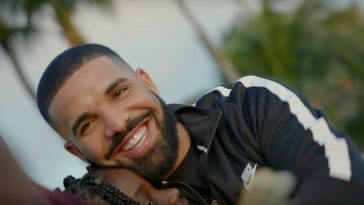 Owing to its impressive performance on the radio, sales and streaming fronts, it reached #1 on the overall Billboard Hot 100 chart.